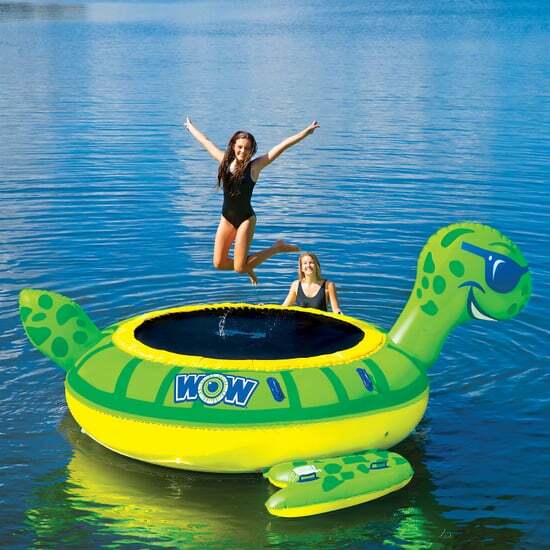 Top Kid Shopping Stories Sam’s Club Is Selling Giant Inflatable Trampolines, and Should I Put You Down For the Duck or Turtle? Need to Pick Up a Gift? Here Are 70 Popular Toys Freshly Picked Just Released 15 — Yes, 15! — Pairs of Star Wars Moccasins For Little Jedis Not Sure What to Buy the 2-Year-Old in Your Life? We Have 30 Ideas! My son has been potty training since June last of last year. He is pretty well potty trained except when he gets to playing he doesnt want to stop playing and will throw a fit when I ask him to go. Any advice on how to get him to take a break and go while playing. How old is he? Can you start a rewards chart with him? What is the best option for a todler who seemes to be afraid of the potty? i think my son is ready to start potty training..where do i start? How do i start potty training for my son?